This entry was posted on Thursday, January 26th, 2012 at 13:00	and is filed under Military, Uncategorized. You can follow any responses to this entry through the RSS 2.0 feed. Both comments and pings are currently closed. 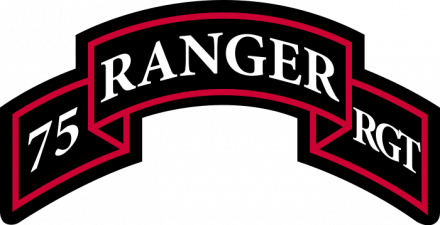 Just to clarify, RTB is the guys who run Ranger School which basically has nothing to do with the 75th Ranger Regiment. 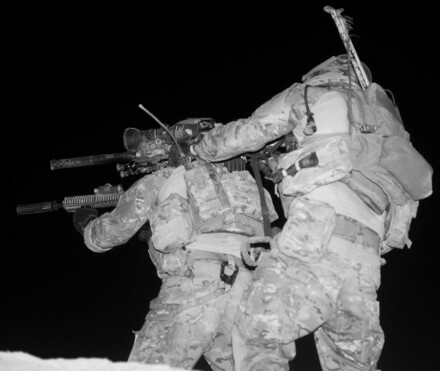 RTB falls under TRADOC while the 75th is a part of USASOC. Roger that Jack, sometimes it’s hard to remember who knows what. That actually would be a great article sometime, discussing the difference between Ranger school ‘tabbed’ guys and the ones assigned to the Ranger batts. Wanna guest blog?